I am passionate about offering my clients extraordinary service every time they visit. Eyelash extensions are the latest trend sweeping across the beauty industry and have become a favorite of many celebrities. At DreamLash, we make sure you leave with the long, beautiful lashes you want. We specialize in semi-permanent eyelash extensions. 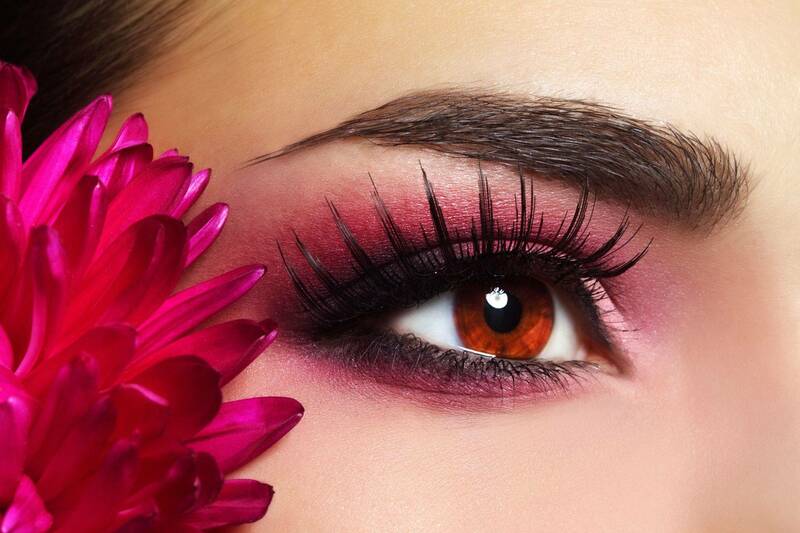 Services are done on an appointment-only basis to give adequate time for the eyelash extension process. We are commited to your 100% satisfaction in your eyelashes. We always leave our clients with instructions and tips for eyelash care. Founder, Phawana is a Board Certified Esthetician with professional experience as a lash artist. Why does that matter? She listens to the client's needs and incorporate a design that is healthy for the client's eyelashes. Satisfaction and Health is her #1 priority. When introduced to eyelash extensions, she saw how they transformed people’s confidence and appearance. She found the job to be a work of art for each application. Her technique is meticulous. She takes her time, making certain that each false lash is individually applied to each real lash with precision and care. Our goal is for everyone to leave completely satisfied and happy with our services. You are our priority. To schedule an appointment please see the Genbook icon at the bottom of this page! Be on the look out for any monthly deals!